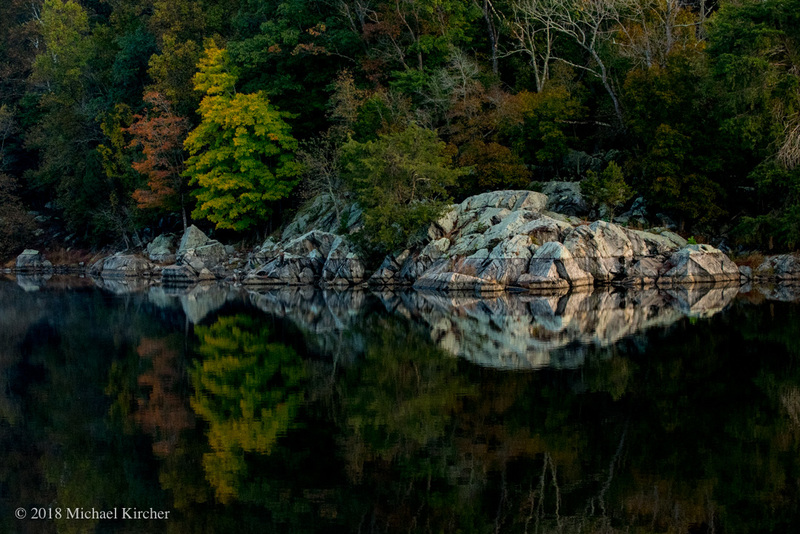 Reflections of trees and rocks at the C& O Canal. Falls colors and reflections at Widewater. Falls colors and reflections at Widewater. A calm, crisp morning at the C&O Canal.